Since then, he’s rediscovered his velocity and has had several productive seasons. 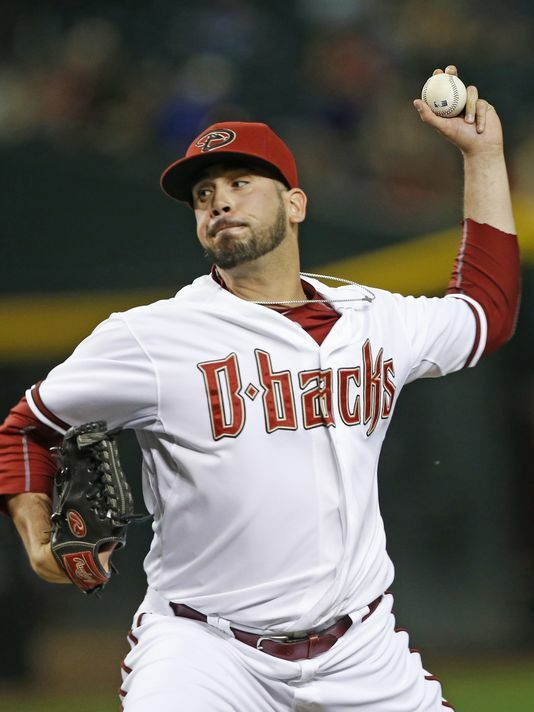 Last season for Arizona and Houston, Perez was 2-4 with a 4.17 ERA and 1.317 WHIP with 11.2 K/9 and 3.3 BB/9. He was much more effective against left-handed batters, limiting them to a .185/.235/.283 slash, while righties hit .310/.417/.465. His K-rates the past three seasons have been 12.6, 11.7 and 11.2, which is exactly what one wants to see from a situational reliever. At one point in his career, Perez was a quality left-handed starter for the Mets, compiling a 15-10 and 10-7 records in consecutive seasons. But arm issues soon got in the way, and he had to reinvent himself as a reliever. The Nats still have several issues in the bullpen to iron out, especially the Jonathan Papelbon-Drew Storen dynamic., but adding Perez should allow new manager Dusty Baker to utilize last year’s revelation, Felipe Rivero, in several different scenarios, with Perez handling the situational lefty stuff.